THE Cardiff Capital Region (CCR) Regional Cabinet has agreed to invest £37.9 million to support the development of a Compound Semiconductor industry cluster in south-east Wales. 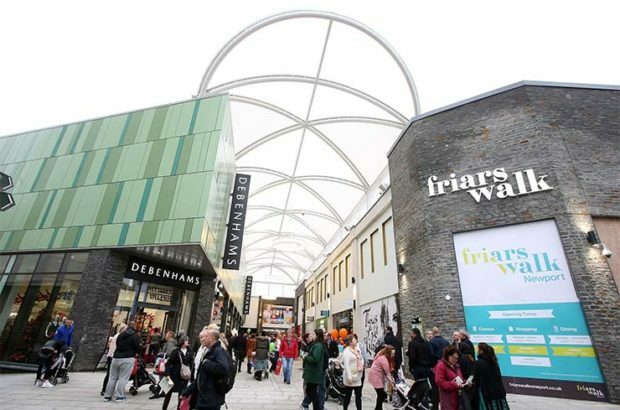 The funding is being made from the Cardiff Capital Region City Deal’s Wider Investment Fund – and is the first such investment since the £1.2 billion programme was formally signed by the leaders of the ten local authorities in the region on March 1. A state-of-the art facility will be constructed in the CCR to house Compound Semiconductor applications development and high volume Compound Semiconductor manufacturing, greatly helping the establishment of the world’s first Compound Semiconductor Cluster in the region. The facility will be owned by the 10 Councils and the space leased for Compound Semiconductor manufacturing and applications development. Discussions to agree the location of the site are on-going, but Newport is the likely location. 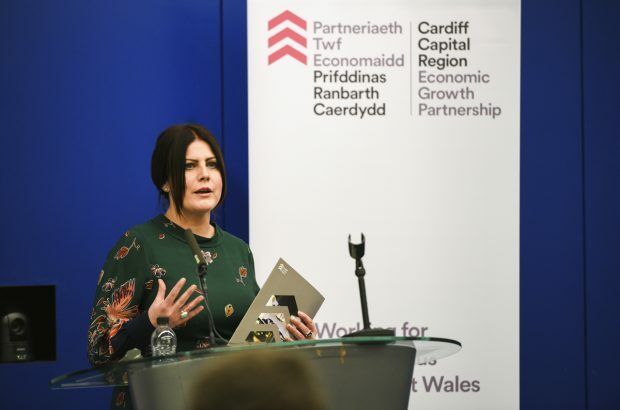 The CCR City Deal seeks to position the region as the global leader in Compound Semiconductor enabled applications, which was initiated by an initial £12 million investment from the Welsh Government. In 2016, Innovate UK – the UK Government’s innovation agency – announced it will invest £50million to establish a new Compound Semiconductor Catapult Centre of Excellence in Wales which will now locate in the CCR. This new Catapult will build on existing investment by Cardiff University, IQE plc, and Welsh Government. The project has been subject to a detailed due diligence process to provide expert assurance to decision-makers that outputs are achievable and affordable. Importantly the project is not a grant or a loan – it is a commercial investment with ownership of the foundry remaining with the 10 Councils. The proposal seeks to return the original investment plus interest over the life of the project. First Minister Carwyn Jones welcomed the deal, saying: “I am delighted our £12m investment has kick-started the creation of the world’s first compound semiconductor industry cluster in Newport. This major investment puts Wales at the cutting edge of this exciting technology, which has the ability to change the way we live. As well as boosting Wales’ global reputation as a leader in this field, the new site in Newport will form part of Wales’ growing hi-tech sector, which is expected to create more than 2,000 well paid, highly skilled jobs. Professor Colin Riordan, Vice Chancellor of Cardiff University said: “Compound Semiconductors are at the heart of our everyday lives, and are found in everything from phones and tablets to satellite communications and laser technologies. The University has invested millions of pounds in partnership with IQE, and today’s announcement is excellent news for innovation, industry and enterprise in south Wales and beyond. There is detailed work still to conclude but it is hoped that construction work can start in the early summer 2017.